Product Information Washable polyester webbing upper Hoop-and-loop straps for a secure fit ..
Quick-dry lining for active use Washable polyester webbing upper Lightweight compression-mold.. 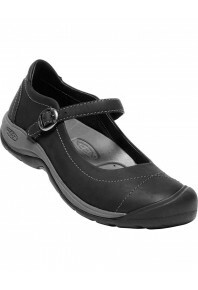 Premium leather upper Metal eyelets for added durability Luftcell pu footbed for all-day co.. 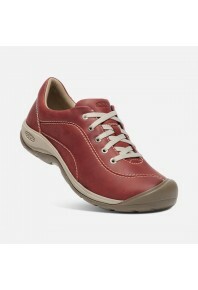 Premium leather upper Metal eyelets for added durability Luftcell pu footbed for all-day comf.. 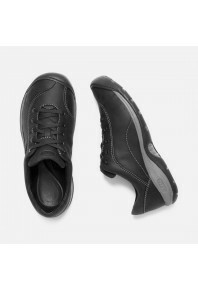 Product Information Premium leather upper Metal eyelets for added durability Luftcell pu f..
Traversing the city or strolling along the wharf, these low-profile lace-ups are stylish and versati.. Premium full-grain leather upper Soft suede lining for comfort Rich leather footbed cover for.. 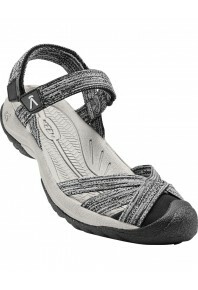 Premium full-grain leather upper Soft suede lining for comfort Suede wrapped footbed for rich comf.. Premium oiled nubuck upper Breathable mesh lining Leather-lined eva foam footbed for rich com..
Washable polyester webbing upper Breathable Mesh Windows for Air Flow Secure-fit lace-capture..
Washable polyester webbing upper Secure-fit lace-capture system Quick-dry lining for active..
KEEN.DRY waterproof breathable membrane Waterproof nubuck leather & breathable mesh upper Bre..
Washable, quick-dry polyester webbing upper Quick-dry lining for active use Adjustable hook-a.. Premium nubuck upper Breathable mesh lining Pu and eva foam footbed for ultimate step-in comf..
Lightweight performance mesh upper Breathable mesh lining Pu and eva foam footbed for ultimat..
Lightweight mesh upper KEEN.DRY waterproof breathable membrane Molded collar for comfort Cu..